LOOKING FOR TIRES FOR YOUR FORD? After shopping for tires please fill out form below as the email link in Tire Finder is disabled. 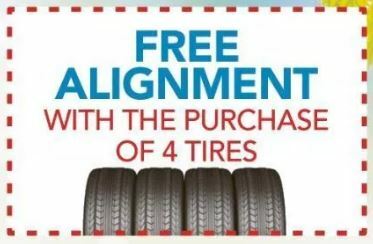 We will get back to you with pricing and specials/promos that may be available on tires.